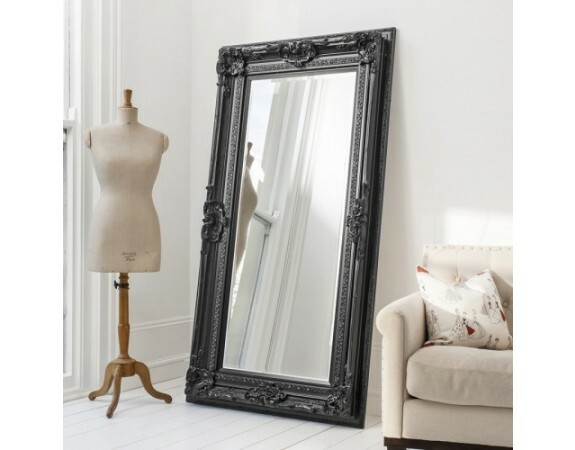 Bold stately mirror in a sophisticated satin black finish. 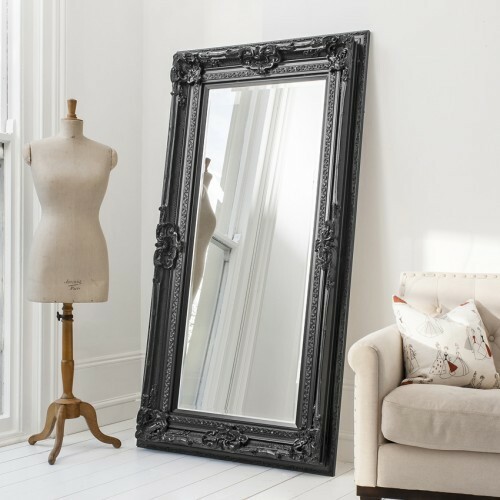 A classic design; this mirror is gorgeously carved with ornate floret details and painted in a stunning matt black. 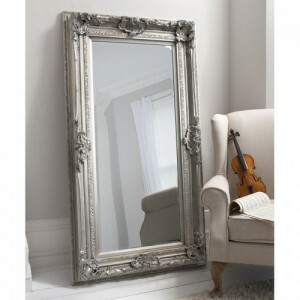 In a leaner design this mirror will be sure to add a flare of elegance to any room.